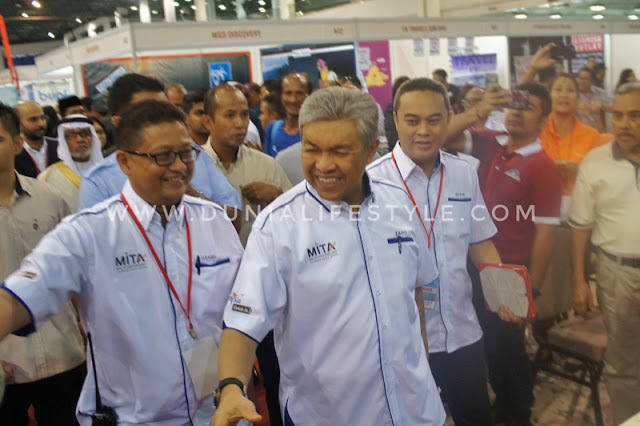 When the Deputy Prime Minister (DPM), YAB Dato' Seri Dr Ahmad Zahid Hamidi declared opened the inaugural MITA Travel Fair last year, he said that he wishes to see more participation by tourism Industry players especially the domestic tour operators in order to bring in more foreign tourists. 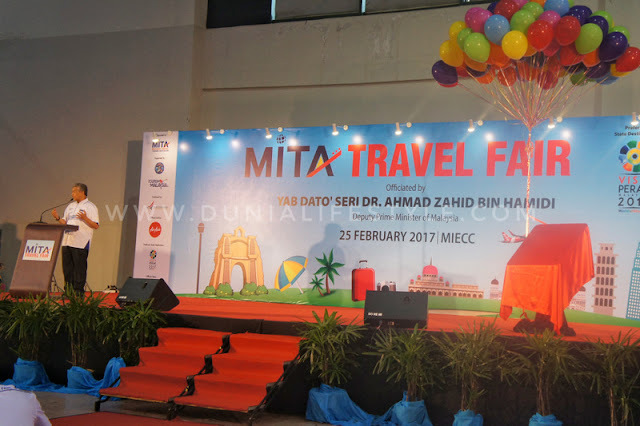 This had spurred the committee of Malaysia Inbound Tourism Association's (MITA) to organise a bigger travel fair this year, headed by its President Uzaidi Udanis and Organising Chairman Adam Kamal. The MINES international Exhibition & Convention Centre (MIECC) with 10,000 sq.m of Space, managed to be filled up 650 booths by its members and other the tourism industry players this year (150 booths last year). Uzaidi says the association plays an important role to help the local small and less established tourism players to reach out to the international market. For them to participate in an international travel fair like the World Travel Mart in London or lTB in Berlin is beyond their reach financially. Yesterday, (24 February 2017) MITA conducted the “Buyers meet Sellers", a business networking session for more than 70 hosted buyers special brought in by MITA from countries such as China, Indonesia, Myanmar, Laos, Cambodia, Bangladesh, Nepal, Jordan, Singapore, Algeria and the Philippines. Uzaidi added “We have very little budget to organise this very important “Buyers meet Sellers” a business networking session, which is the catalyst to bring in more tourists. To organise this, is very costly because we have to host the buyers totally in term of flight tickets, hotel accommodations, ground travel arrangement and meals. We hope to get more finance support from Ministry of Tourism and Culture and State NTOs to bring more buyers next year. MITA also wants to thank the Deputy Prime Minister (DPM), YAB Dato’ Seri Dr Ahmad Zahid Hamidi and the Minister of Tourism and Culture YAB Dato’ Seri Mohamed Nazri Tan Sri Abdul Abdul Aziz who had worked very hard to resolved the visa issues for inbound tourist arrivals like China and lndia which have high number of arrivals to Malaysia. Our airline partner AirAsia will be flying in some of their most productive agents. The airline will also be offering some best deals at the MITA Travel Fair which is better than what is offered online. So, you must come to the fair to get them," says Uzaidi. MlTA Travel Fair 2017 Organising Chairman Adam Kamal adds, “Being a strong advocate of domestic travel, we have received strong participation from the various states. Perak Tourism, for instance, is coming out in full force to promote its Visit Perak Year campaign as the preferred destination partner of MITA Fair 2017. 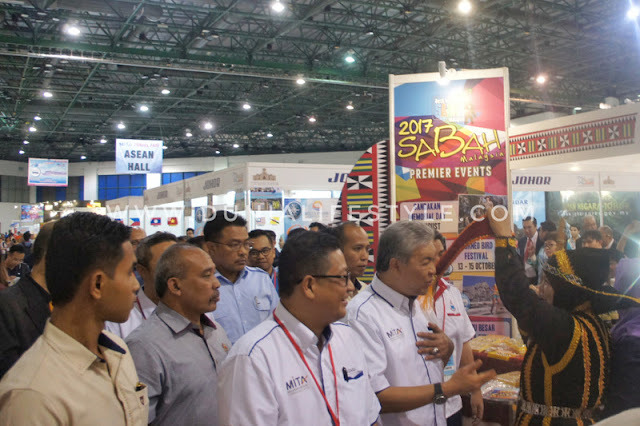 “Perak Tourism, which occupies a prime spot of the MlECC exhibition hall, will be showcasing the “Best of the Best” tourist attractions and offers from the silver state at their Perak pavilion. Pahang and Terengganu, which are also promoting their visit state year respectively, are also at MlTA Travel Fair to compete for a bigger slice of the growing domestic market and inbound tourist arrivals. MITA is also working with bodies such as Malaysia Tourism Council (MTC), Malaysian Association of Hotels (MAH), Malaysian Budget Hotels Association (MyBHA), Malaysia Chinese Tourism Association (MCTA), Malaysian lndian Tour and Travel Association (M-lTTA), Bumiputera Tourist Association (BUMlTRA) and Malaysia Backpackers Association to promote domestic and inbound tourism. Adam was very happy with the first day visitors which saw a much better visitor turned up than last year. He said he was surprised for the turn out as Friday was working day and he would expect a bigger turnout for Saturday and Sunday. “I confident. we will be able to achieve the 90,000 visitors as targeted by the closing time tomorrow" said Adam. Fabulous deals are available for local travel packages, theme parks and hotels with discounts of upto 60%. Special discounts for flights tickets where some are cheaper than online bookings for domestic destinations. Air Asia for the first time will be introducing Exclusive Deals which will only be available at MITA Travel Fair with fares starting from as low as RM39 one way! A total of 100 theme park tickets at RM8 and hotel accommodation from RM88 per night will be on offer during Happy Hour, which will be held three times a day. Every registered visitor stands a chance to win a lucky draw prize. Visitors who bought travel packages are entitled to participate in the Buyers’ contest to win attractive prizes. This food festival from the participating states in the country aims to promote their specialities and authentic delicacies such as laksa Johor, asam pedas from Melaka, pau from Perak, ayam pansuh from Sarawak, nasi dagang from Kelantan, keropok lekor from Terengganu. MITA, in collaboration with Kelab Usahawan Agro Tourism (KUAT), will organise a Seminar on Agro Tourism on the 25 February 2017. A total of 150 participants are expected to attend this seminar which will focus on the latest trends and new products in the agro tourism sector. Forty food trucks serving various types of food will also be stationed outside MlECC to promote food tourism in Malaysia. This mobile concept. which evolved from our permanent hawker centres. is promoted as a tourism product. Visitors will be able to find some original arts & craft items from the respective states in Malaysia to take home as souvenirs. 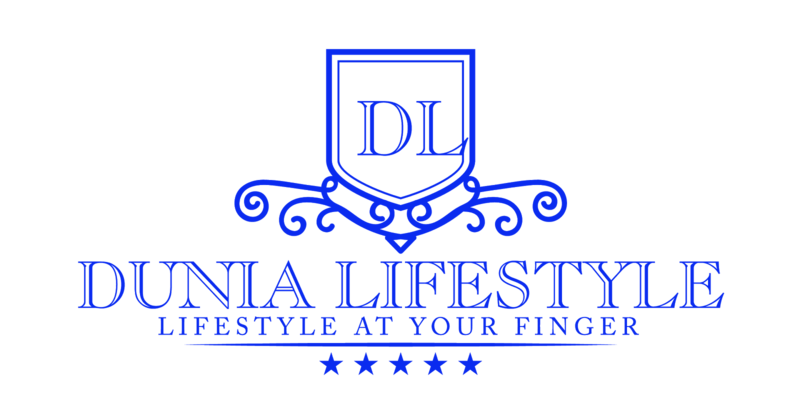 MlTA is working with several non-governmental organisations to bring in Celebrities such as Tyka 3Juara, DJ AzuraPedora, Bob Ringgo from SuriaFM, Royce Sa'yan and actress Sasqia Dahuri. These artistes will also set up booths selling local products and food items at the Artiste Corner. eMAS is MITA’s Virtual Tour Guide using the Facebook Messenger platform. She will be able to answer questions posted by visitors in real time on tourism products etc. To reduce carbon foot print, MITA is encouraging visitors to use the KTM Komuter and the LRT services. It provides round trip shutter bus services from the Serdang KTM Komuter station and from the LRT Sungai Besi station to MIECC. Tourism Transport/Recreation Display Area . Kontena Villa, caravan, tour bus and kayaks Will be on display.